Ostia Antica Project (Italy) - creation of a guidebook through the archaeological site in Czech language - České centrum pro středomořskou archeologii, z.s. Sc. 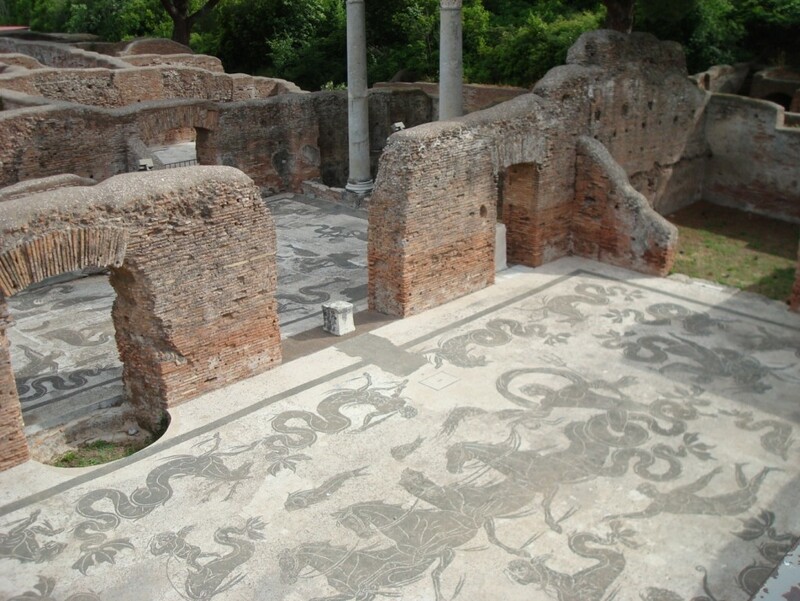 Ostia Antica Project was started in 2012 and its main aim is to prepare and publish a professional archaeological guidebook through this world-famous ancient site. 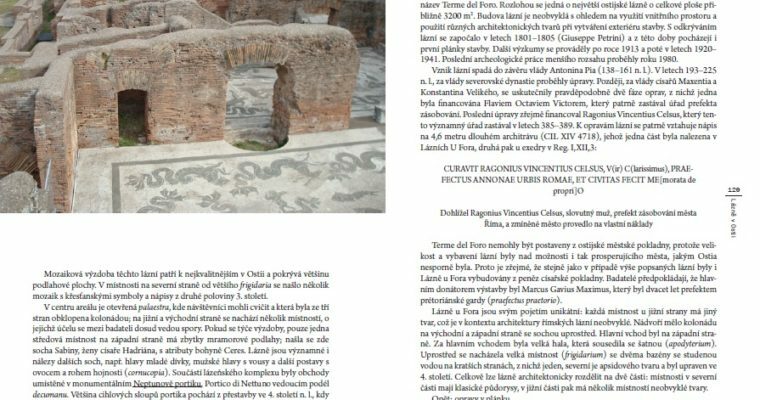 In the Czech Republic no such publication (in Czech language) has yet been published and the Czech visitors of the Ostia archaeological park had to rely only on the guidebooks in foreign languages. The preparation works of this new Czech guidebook consist of the thorough many years’ site survey and systematic study of the academic literature and original ancient sources referring to the Ostia Antica and the Roman Antiquity in general. The publication in preparation will have two independent parts: the first book will introduce the reader the individual aspects of the daily life in Antiquity, especially in connection to the importance of Ostia during the Roman era (its economy, the role of Ostia in supplying of Rome, religious cults, cultural life in Ostia etc.). The second book will present the actual guidebook through the site, complemented with coloured figures and plates, reconstructions of ancient structures and clear maps and plans. This guidebook will provide the reader the possibility to choose from several itineraries based on different time demands. The publication will also comprise an index of Roman emperors, gods and subjects. A team of five archaeologists and specialists in Classics participates in the guidebook preparation works. The authors are Mr. Pavel Hlinovský and Mgr. et Mgr. Vlastimil Drbal, Ph.D., the other team members and consultants are Mgr. Ivan Prchlík, Ph.D., Mgr. Helena Tůmová, Ph.D. and Mgr. Josef Šebek. Czech readers can look forward to the issue of the guidebook in late 2016 – early 2017.